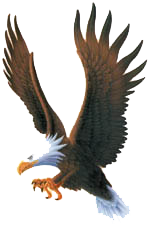 Bovay Scout Ranch was founded in 2001 and is named after its founders, Mr. and Mrs. Harry E. Bovay Jr. 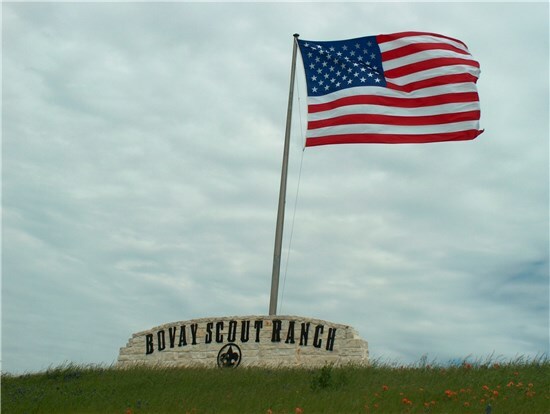 Located three miles south of downtown Navasota, Texas, Bovay Scout Ranch offers each visitor an opportunity to enjoy the wonder and beauty of central Texas. 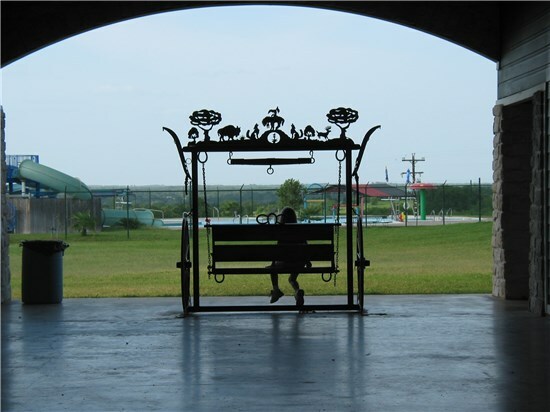 Bovay Scout Ranch is a sight to behold with its rolling hills and lakes, campsites surrounded by native Huisache and Bois-d'arc trees and sunsets that are absolutely breathtaking. The ranch's 1,498 acres are a natural paradise for plants and wildlife. 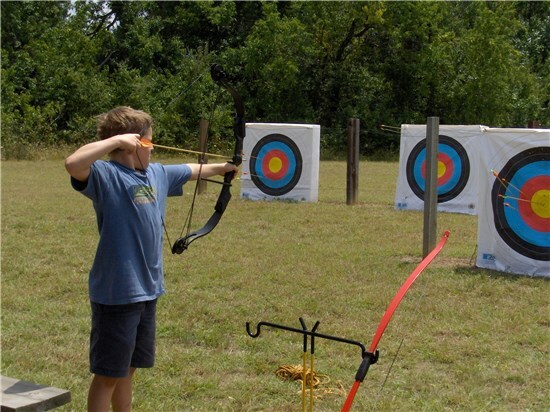 Bovay Scout Ranch has facilities for a wide range of activities including a water park, slingshots (wrist rockets), BMX bikes, dino dig, Cub Scout shooting range and more. 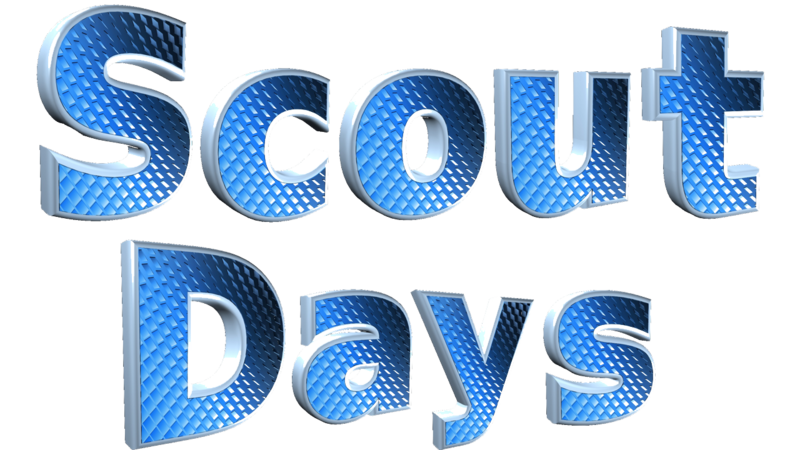 McNair Cub Scout Adventure Camp is a weekend campout for Cub Scout families at Bovay Scout Ranch. 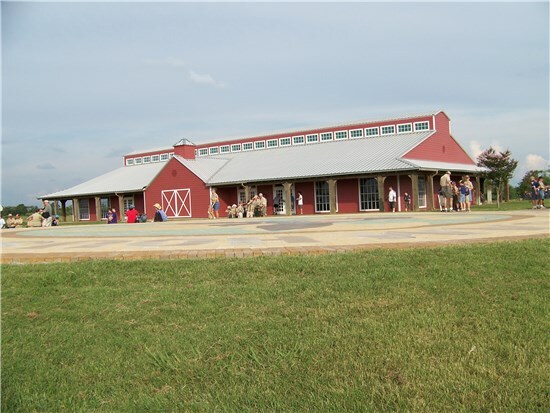 Families will enjoy activities such as BB guns, archery, swimming, sports, crafts, games, BMX biking and eating in the air-conditioned dining hall. 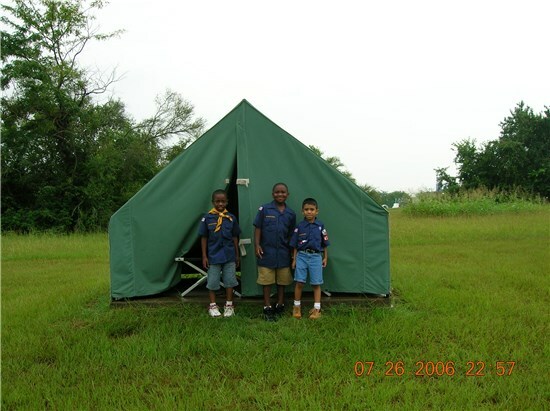 Overnighters are available to packs or Webelos dens. Groups plan their own activities and cook their own food. Campsites, restrooms, and showers are available. 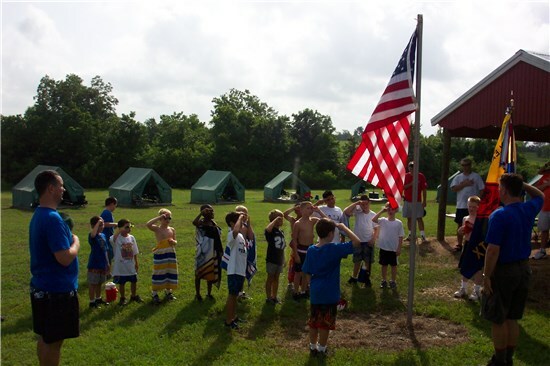 Resident Camp is a three-night summer campout held in July for Cub Scouts entering first through fifth grade the following school year. 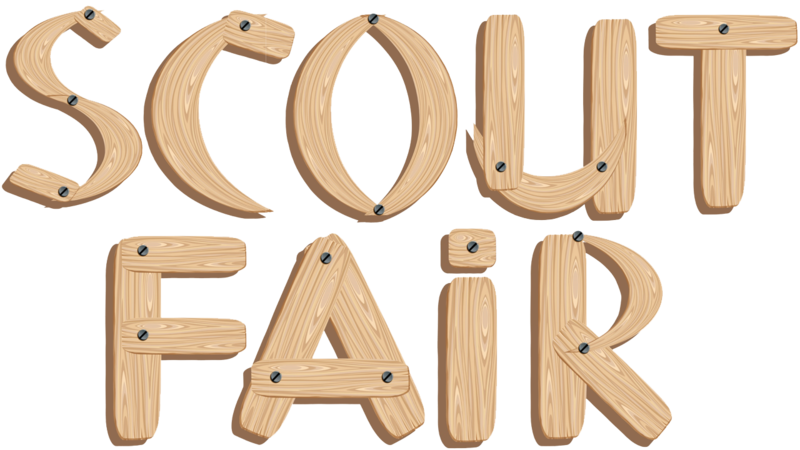 Cub Scouts will enjoy BB guns, archery, sling shots, crafts, sports, games, campfire program and lots more. 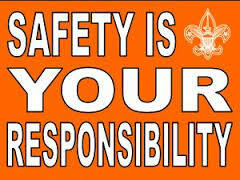 Weekend Camping is available to troops and crews at Tellepsen Scout Camp. 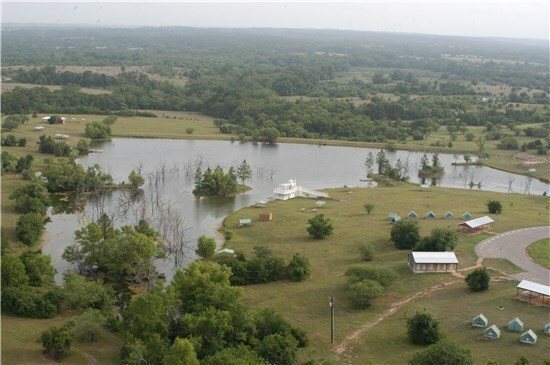 The Camporee Site is a 100-acre primitive area nestled between the rolling hills and prairies of Bovay Scout Ranch. 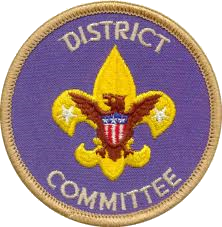 Districts can reserve the camporee site for district events through their district executive. 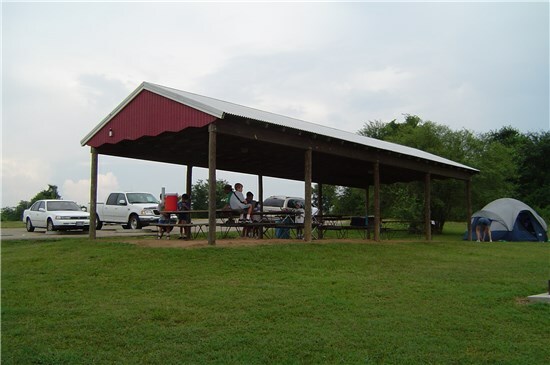 McNair campsites are equipped with modern restrooms, private hot showers, potable drinking water, lighted covered pavilion, picnic tables and campfire ring. Campsites have a unique and stunning view of prairies, lakes and woods, breathtaking sunsets and glorious sunrises. 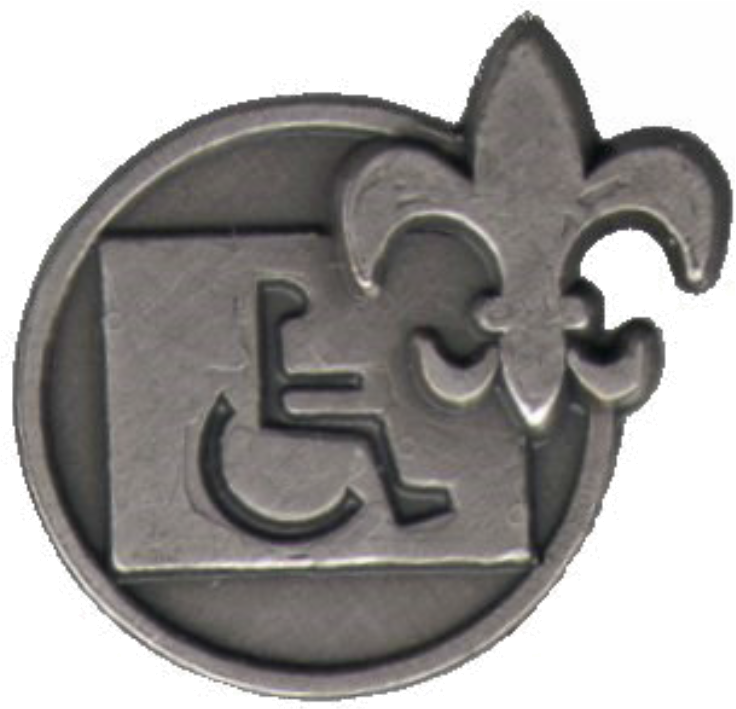 Campsites and facilities are wheelchair accessible. Campsites are used during Adventure Camp and Resident Camp. 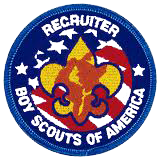 Packs, Webelos dens, troops and crews can camp at Bovay Scout Ranch. 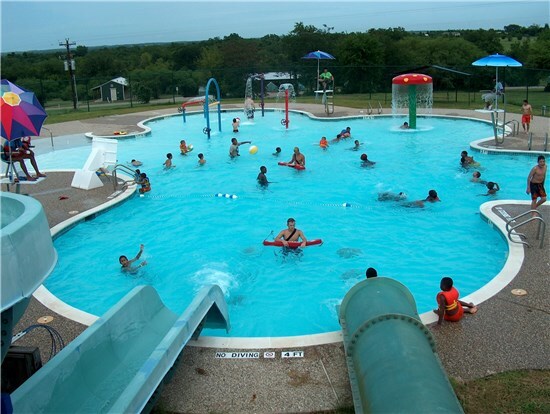 The David Weekley Family Water Park offers Scouts the opportunity for cooling off in the 93,000 gallon swimming hole. 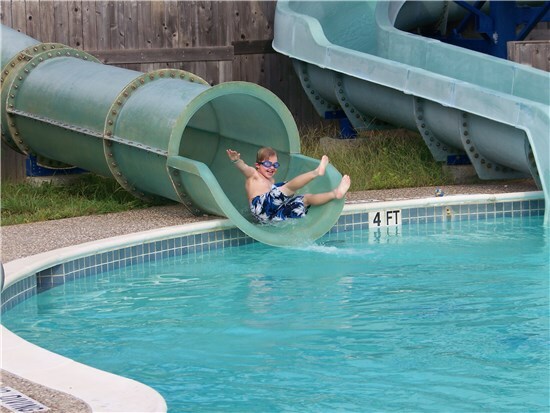 Scouts can splash through the water elements spray area or shoot down one of the two Texas twister water slides. 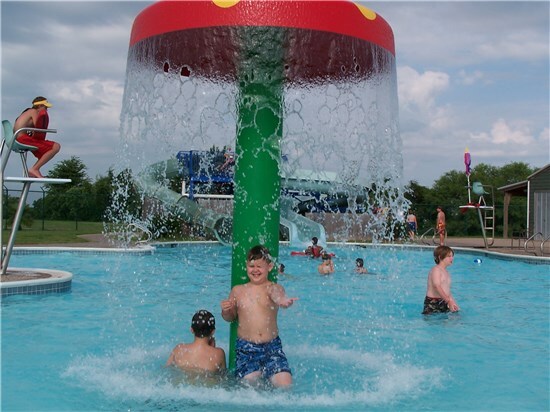 Scouts enjoy this blast of cool fun while working with our dedicated aquatic staff. Swimmers of all levels will enjoy this area. 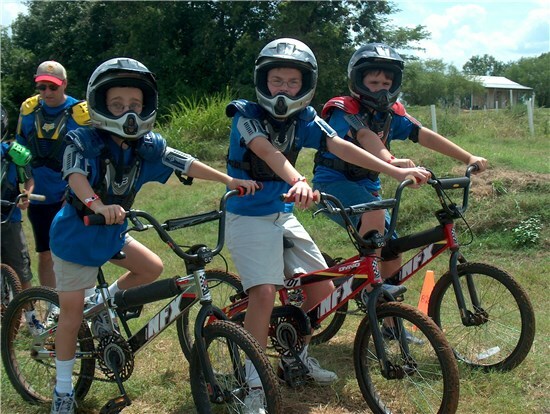 Scouts will enjoy high-speed pedal action at the BMX bike track from the American Bicycling Association. 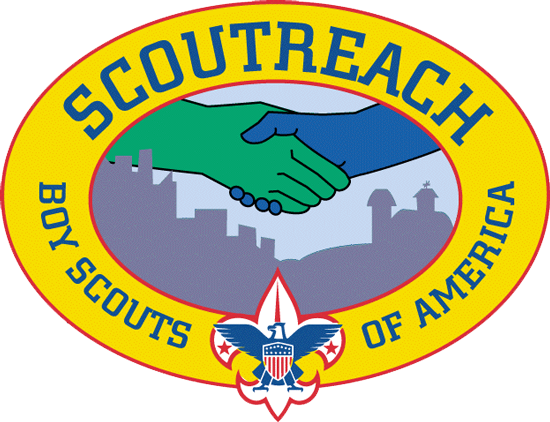 Bovay Scout Ranch supplies the BMX bikes and safety gear, and Scouts supply the energy! 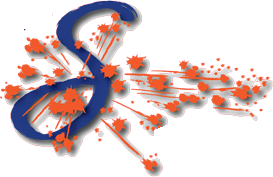 During Resident Camp and Adventure Camp, trained shooting sports directors and their knowledgeable staff run the shooting sports program. 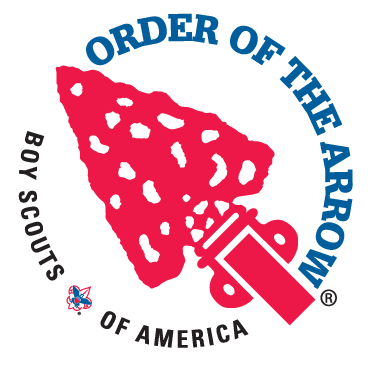 Scouts can try shooting BB guns and bows. 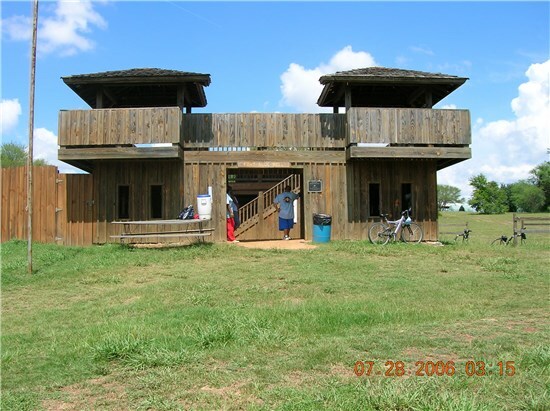 Fort Bluebell is a miniature replica of a pioneer fort. Kids love the fort, and it’s an excellent opportunity to talk about the pioneer days and the Wild West. 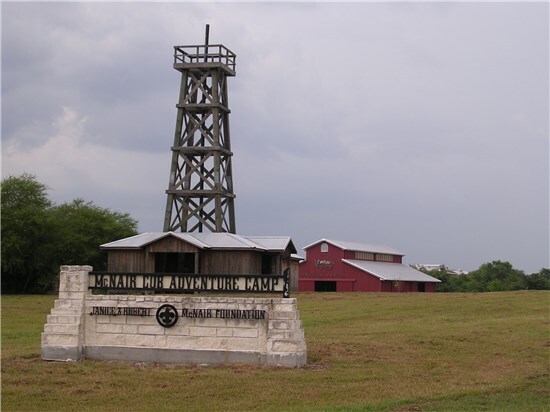 Fort Bluebell is a great area for handicrafts. 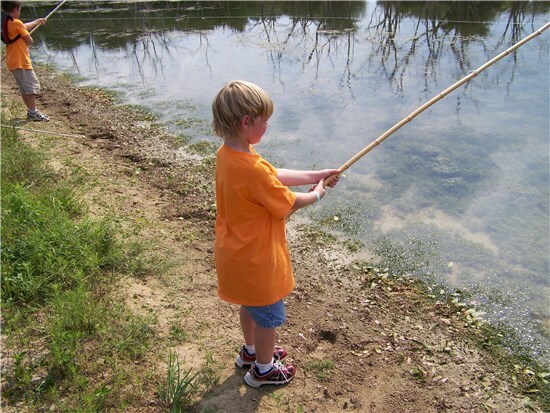 Nature, energy, ecology and conservation programs are taught at the Reliant Energy Nature Center, Marathon Oil Company Oil Derrick and along the nature trails and pond. 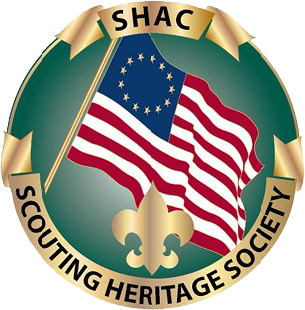 An archeological adventure in the heart of Texas awaits Cub Scouts! 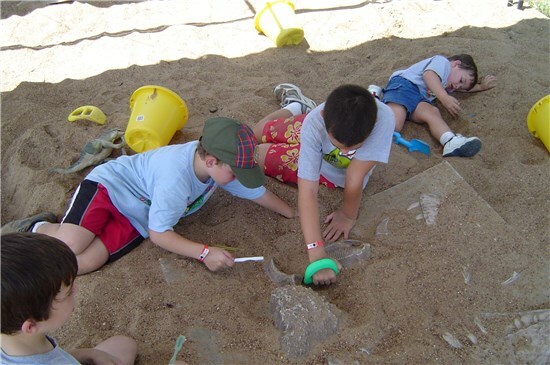 At the Dinosaur Dig, Cub Scouts will have a “hands on” learning adventure. With brush in hand, they will learn the fine art of uncovering the Bovay dinosaur fossils. 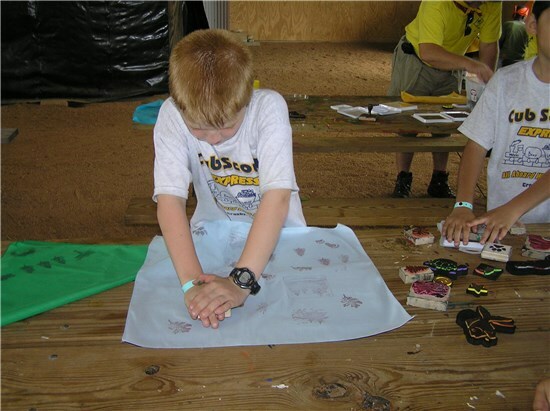 Cub Scouts will learn about archeology and how the dinosaurs roamed through the hills of Texas. Nestled in the center of McNair Cub Scout Adventure Camp is Lake George. This is a hotspot for earning the Fishing Belt Loop or just watching nature. 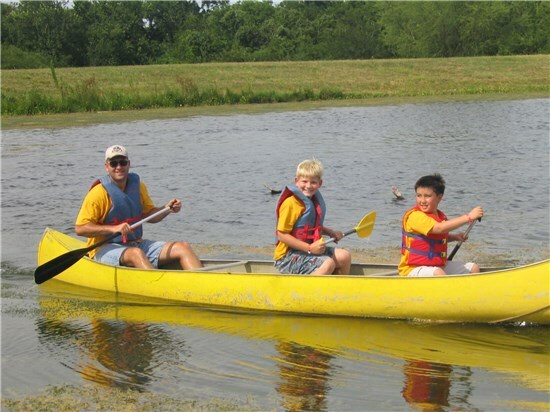 Canoes are available during Adventure Camp. The S.S. Mary K. Fleming Paddle Wheel Boat is located on Lake George, and is a perfect location for knot tying and fishing. The Sports Field is one of the most popular Outposts on the ranch. This outpost is a wide-open space of fun, fun and more FUN! 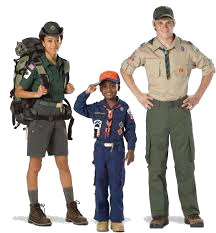 Volleyball, softball, baseball and golf are just a few of the Cub Scouts' favorite sports. 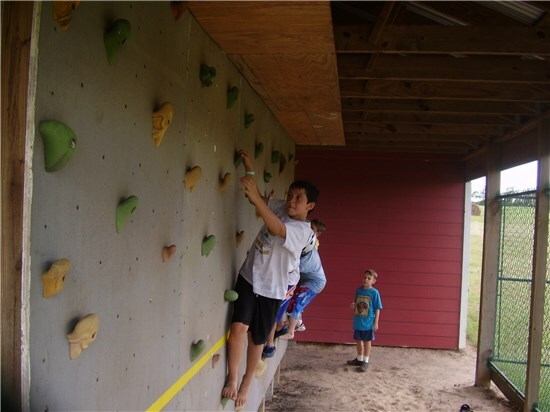 Packs and Dens can reserve a tee time for the Frisbee golf range or time at the transverse climbing wall. 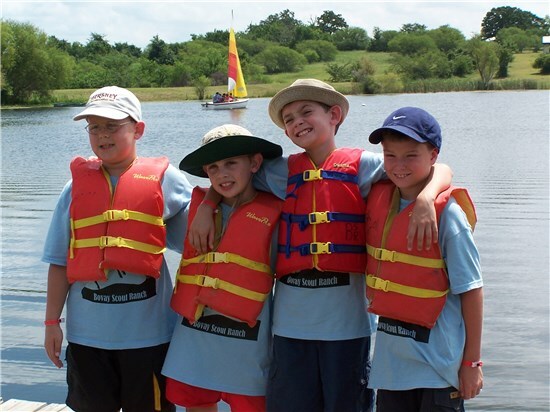 Cub Scouts love a round robin of sports, games and competition! 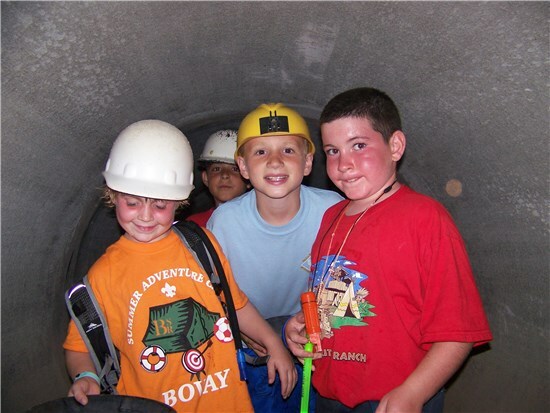 Scouts enjoy panning for gold and exploring the mine. The Mine is an ideal place to work on geology. 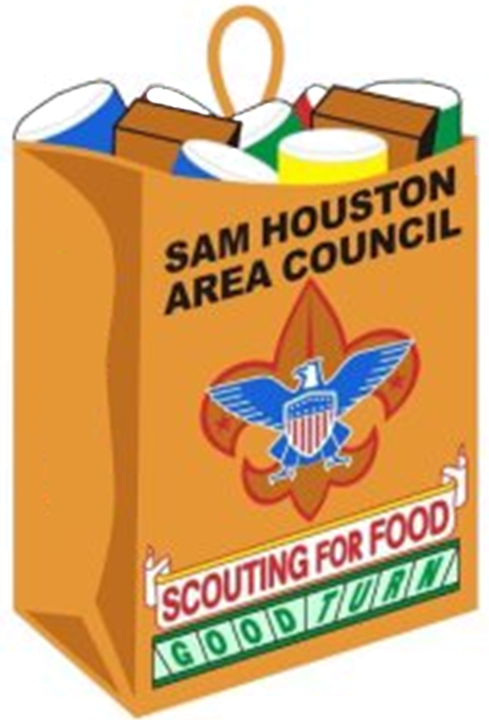 During Resident Camp and Adventure Camp weekends, Cub Scouts and families enjoy eating in the air-conditioned dining hall. Two amphitheaters are available for campfires and Arrow of Light ceremonies. Nestled near the serenity of Lake George, and overlooking the peaceful camp, is the Colonneh Lodge Order of the Arrow chapel. During Adventure Camp and Resident Camp, an interfaith service is held at the chapel. Religious services conducted at the chapel are peaceful and tranquil. 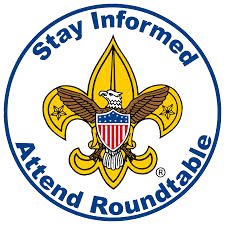 Troops, crews and districts may camp at the Duke Energy Camporee Site. 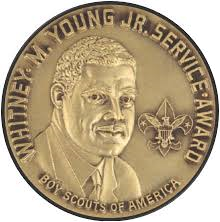 This 100-acre camporee area is nestled between the rolling hills and prairies of Bovay Scout Ranch. At the camporee site, Scouts will feel close to nature, as they view the morning sunrise and the sunsets each night. 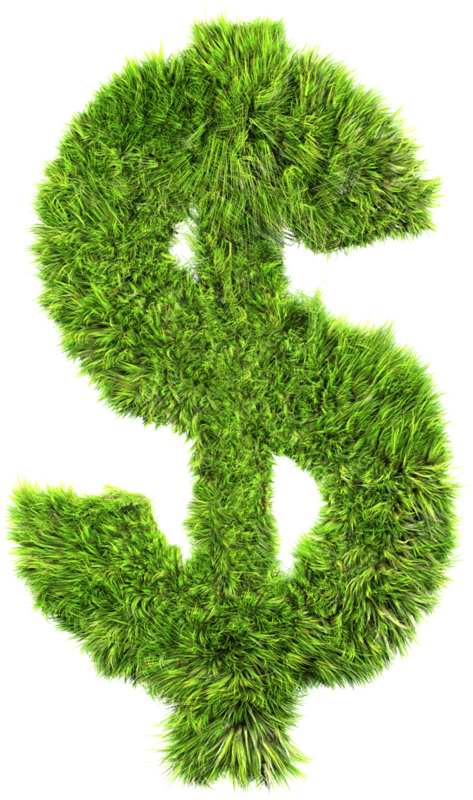 The wildlife can frequently be seen ambling through the tall prairie grass foraging for food. 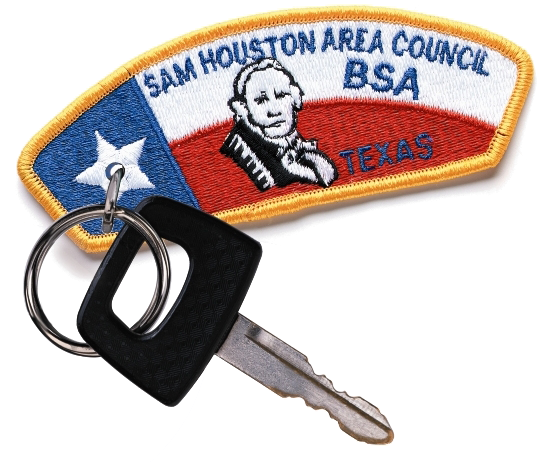 Scouts will be able to sit back, relax and imagine the life of cowboys riding across the hills and plains of Texas. The Duke Energy Camporee Site is a primitive camping area, and to preserve its natural beauty, the principles of "Leave No Trace" must be strictly followed. 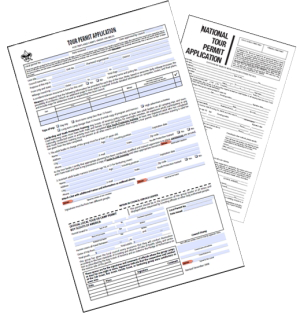 Reservations are made through the district professional.